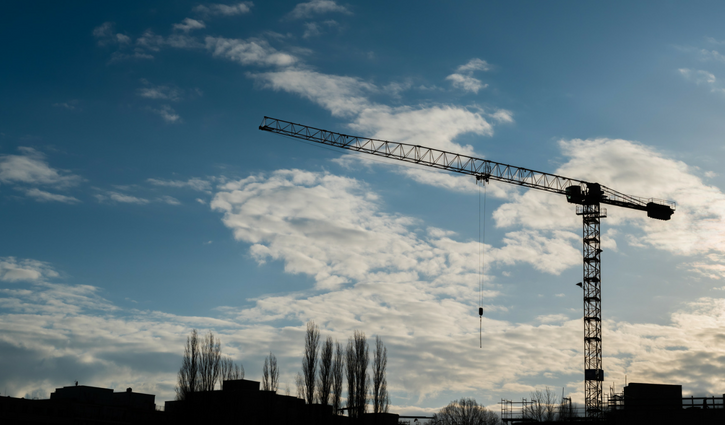 The building boom in Ireland is not coming to an end, despite the sector’s struggles in 2018. The collapse of Carillion and thin margins are among the things that severely impacted the industry, sending many construction companies into liquidation or examinership. It’s evident that the problems of the construction sector in Ireland have to be addressed. CIF (Construction Industry Federation) is trying to rise to the occasion, warning the community of the difficulties faced by the construction companies, as well as coming up with possible solutions. But what needs to change so that the sector continues to grow? Let’s have a look at the current situation. According to Sunday Independent, at least 42 construction companies in Ireland have gone into liquidation while many of them entered examinership. It was due to several reasons: public sector contracts that forced companies into lower bids, thin margins, as well as the collapse of Carillion. CIF director general Tom Parlon feels the completion of public-sector construction projects is at risk. Companies are being forced out of business by the public sector contracts’ inflexibility, Parlon appeals for something to be done about it. The willingness of company directors to take on projects with thin margins is an issue because when actual construction costs exceed the agreed fixed price, construction companies have little wiggle room. Given the considerable shortage of construction workers exceeding 112 thousand, could a solution lie in drawing more women to the sector? Women working in the construction industry are few and far between. According to CIF’s survey, 99% of onsite construction workers are male. Offsite, the balance is not skewed so much in favour of men, with 54% of male offsite workers compared to 46% female. 3% of construction CEOs are female. It is why CIF proposes a widespread promotion of the construction sector, as well as raising awareness of the opportunities available to women in the industry. They’ve made it their central objective and started their #BuildingEquality campaign to focus on encouraging women to launch careers in construction. In order to avoid more liquidations, decision-makers in construction companies could be more considerate to the risks in excessively undercutting competitors’ prices and committing to fixed price contracts.